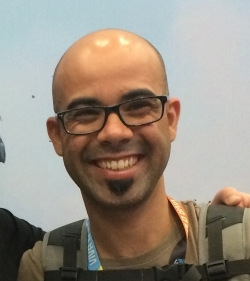 Ricardo Zanini loves Open Source and all the culture behinds community projects. He is always looking for new projects to find out what's new out there. Gaming and creation of new software for old hardware is one of his passions. 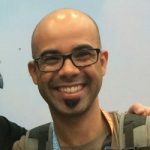 With the release of Apache Camel 2.21, some new components were added to the project and Camel WordPress was one of them. Camel is one of the upstream community projects for Red Hat Fuse. 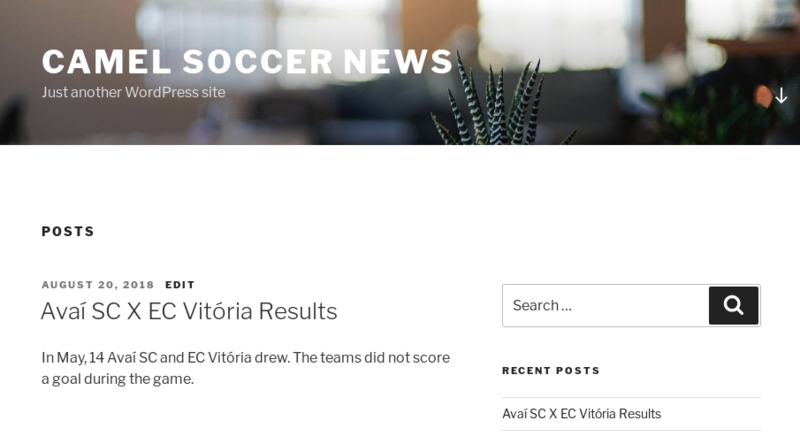 In this article, we will see how to use this new component to publish an auto-generated news post based on a soccer statistics API. The example consumes the statistics API, generates the text based on a Natural Language Generation (NLG) library and then publishes it to the WordPress blog. WordPress is one of the most used open source tools for creating websites. More than 30% of the web is built on top of WordPress. Besides creating websites, blogs, and apps, WordPress leverages a huge plugin repository maintained by a passionate community. There are even plugins that can turn a WordPress website into an e-commerce platform. Since version 4.7, WordPress exposes a REST API capable of interacting with its resources, for example, users, categories, pages, posts, and custom types. Now it’s possible for third parties to integrate with the WordPress platform and perform almost anything with their resources. Some companies implement internal websites, blogs, and project sites using WordPress. Integrating such platforms with another company’s components—such as CRM, ERP, LDAP, and Calendar Services—would add extra value to WordPress-based projects. Camel WordPress can help integrate those components easily. To get started using this new component, nothing is better than a demo. The aim of this tutorial is to configure Red Hat Single Sign On (RH-SSO) to work as an Identity Provider (IdP) for Liferay DXP through SAML. Liferay DXP supports functionalities for Single Sign On (SSO) such as NTLM, OpenID, and Token-based and integration with IdPs like Google and Facebook. But when it comes to enterprise environments, the requirements may be stricter, especially regarding integration with externals IdPs.